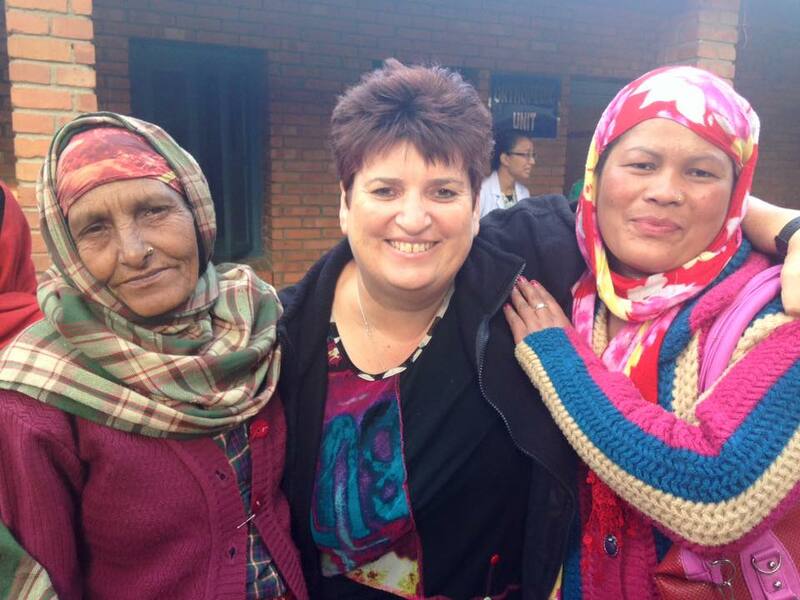 Our Womens’ Health Program is powering ahead at the Scheer Memorial Hospital in Nepal, much to the surprise of many of us. As you know, Nepal has faced some monumental challenges in recent times, with the earthquake last year and issues with a fuel blockade at the Indian-Nepal borders crippling the country. 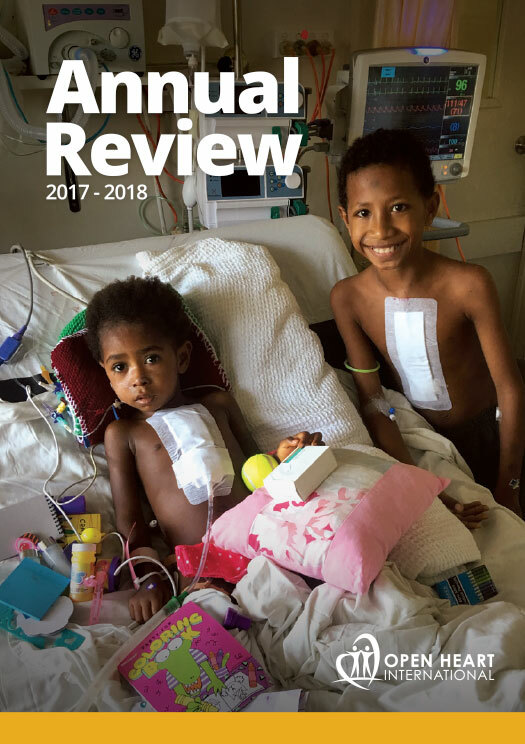 In all of our planning, we expected some flow-on effects to our surgical program – we expected a lower number of patients due to the difficulty of travel and re-building efforts taking prime focus. Or colleagues at Scheer were reporting to us a similar thing. When we departed Australia, we had the expectation of about 60-70 patients. I am astounded that so far 118 women have registered and for surgery. Certainly we will be way busier than I thought! Thankfully we have a great team of dedicated Open Heart International volunteers committed to doing whatever it takes to get the job done. Our assessment team is working very hard and our operating lists are filling fast. Our operating theatre staff have barely had time to draw breath, the beds on the ward are nearly full, the ward staff are trying to sort out if the person in the bed is a patient or a relative, patients from day 1 are starting to go home. Even the mountains are are “out” and visible! A little while ago a group of women arrived from the Terai region near the Indian border. This is a remote area some 500 kilometres away from where we are based. 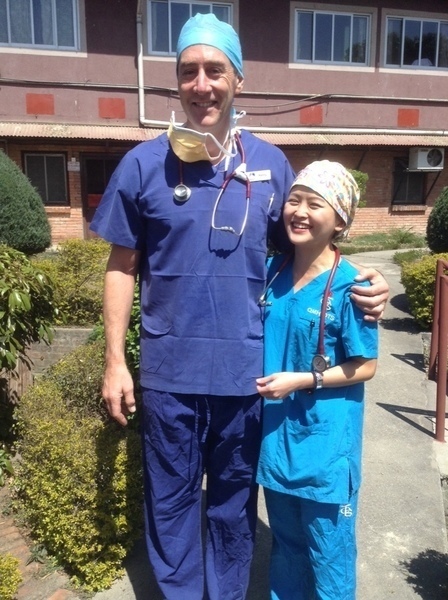 Their willingness to travel (at a time when it is difficult) suggests to me how much we are needed here, and how desperate people are for medical care in Nepal. Sadly though we cannot help everyone, and that’s where this wonderful country breaks my heart. We saw a frail 44 year old today who came to us for help. One year ago she had surgery for cancer of the cervix. 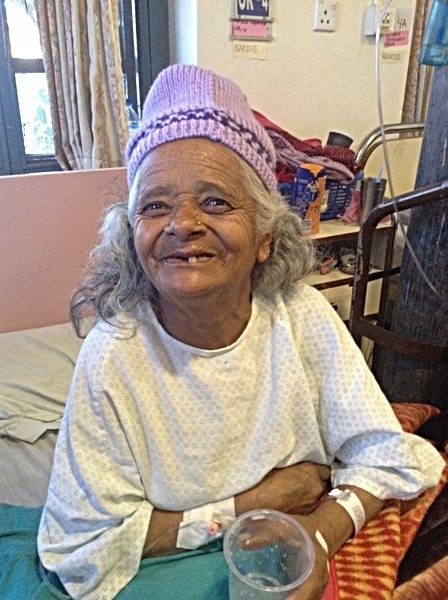 She was referred to a major hospital in Kathmandu for radiation and/or chemotherapy. Then the earthquake hit and where she lives was very badly affected. When she heard we were coming she made her way here on her own in the hope we could help. As she has already had surgery, and a condition we are not geared up to cater for, we were unable to help. 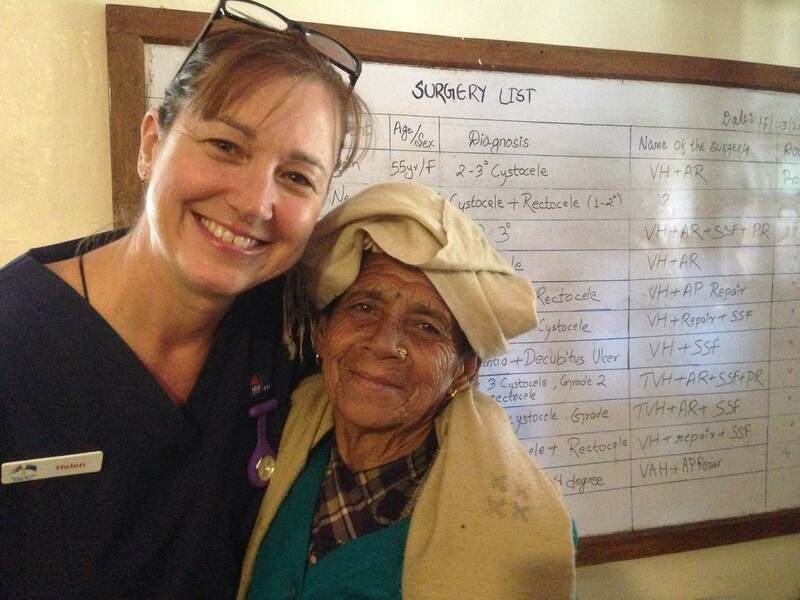 In true Nepali style she is thankful, and leaves with instructions and a referral to a Kathmandu hospital that could possibly help. Hopefully she will get the help she urgently needs, and deserves.